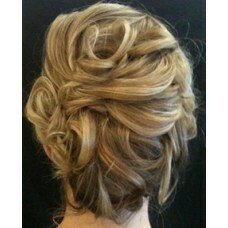 Professionally done full hair up-do for that special event, night out, or to add some flare to your look for the day. 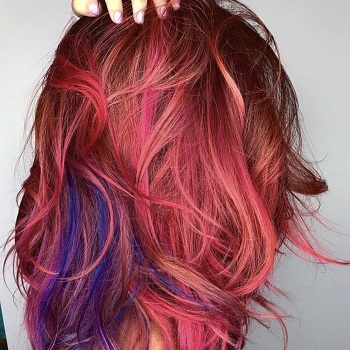 Avant-Garde has expert hair stylists working to make you look your best wherever you go. 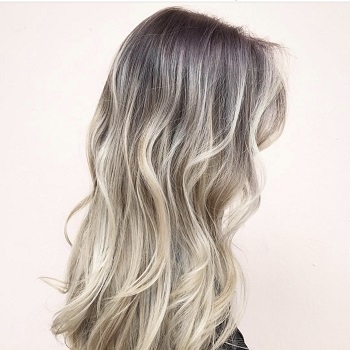 Avant-Garde salon and spa has been in Miami's Beauty industry for 40 over years in our Coral Gables boutique Salon. 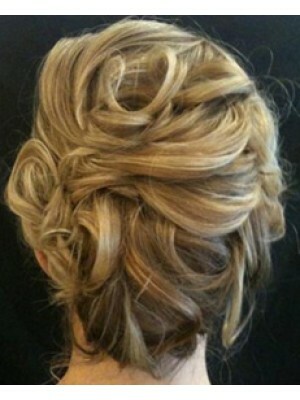 The best Hair Stylist, highly trained experts creating what we can only call an Avant Garde Updo hair Style. 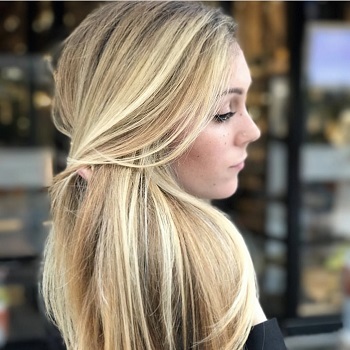 Partial Hair Updo / Half Hair UpdoProfessionally done half hair up-do adding flare to your look for ..